Where does your planning lead you? ‘Tis the season: Planning. Goals. Resolutions. Intentions. Enthusiasm. Possibility. During the last several weeks, I’ve been in the throes of planning 2019. It’s an exciting time filled with nothing but possibility. It allows me to stretch, grow, imagine what’s possible and then create the game plan to achieve it. In all honesty, it’s also a bit of a challenging time. Despite all the resources that bombard us at this time of the year to help us with the planning process, I have yet to find thee one resource that is perfectly suited to my planning style. I’ve tried more than I can count. If your planning process and its outcome are going to be effective, which is the ultimate goal, it’s important to find a process that works for you. Enter my unique personality: I’m equal parts right brain creative and left brain structured. I sit on the fulcrum of introversion and extroversion. I’m an analytical business attorney and an intuitive creative artist. In the strength based world, my strengths are Advisor and Creator. According to Myers-Briggs, I’m an INFJ. I’m a Red and a Yellow. 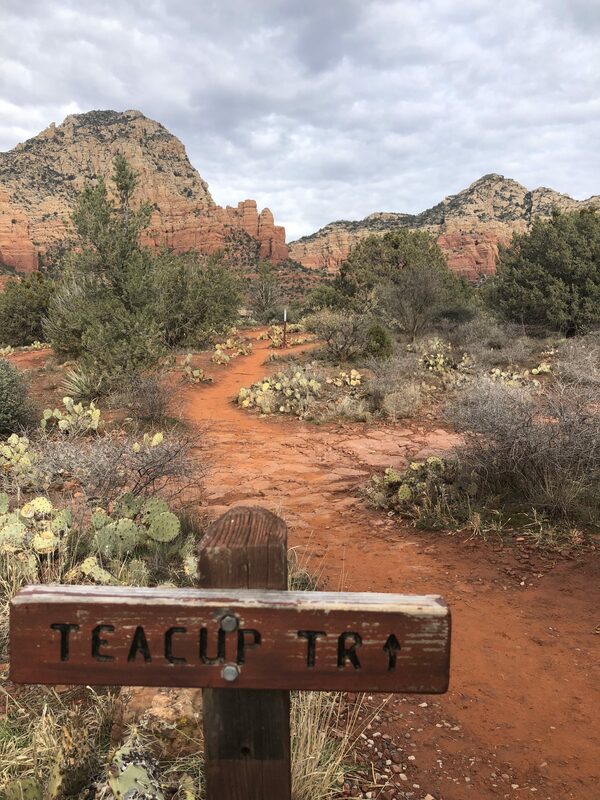 I crave structure and flow; systems and flexibility; quiet alone time and, well, more quiet and alone time balanced with meaningful time out with my tribe. I love running mountain trails and practicing yoga; P90x and meditation. I study my business financials and faithfully review my numerology and astrology. Did I mention I’m a Virgo? As yet, I’ve not found an existing planning tool that caters to me. In the past, I’ve tried to fit my square peg self into the round holes of pre-existing planning tools, but neither the process nor the results were enjoyable or effective. My sensibilities preclude me from engaging in a practice that has no useful purpose. So this year, I committed to creating a planning process that supported every aspect of my personality. Why do I go to such efforts to plan? Because I want to be clear in what I want, why I want it, what it will take to get it and then go after it. I want to create the structure to support obtaining it and let the universe know what I want so it can start providing the serendipities to make it happen. 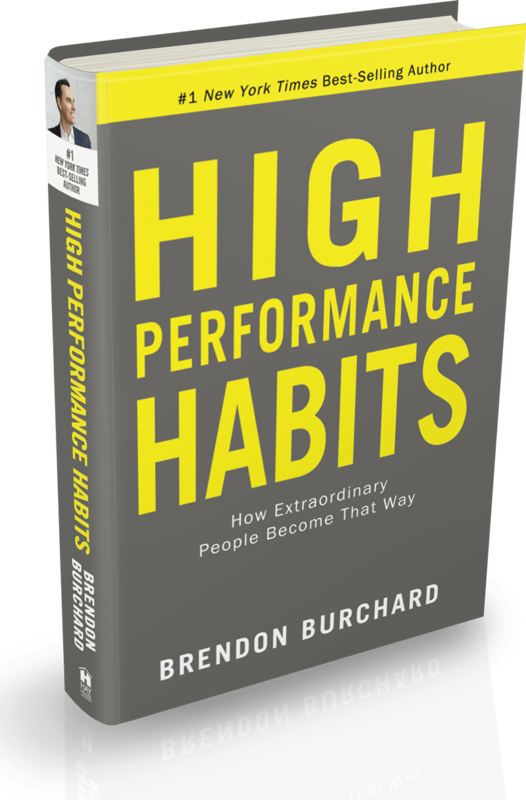 One of the books I read/listened to as I kicked off my new year was Brendon Burchard’s High Performance Habits – how extraordinary people become that way. According to studies cited in his book, research has revealed that people who set goals and regularly monitor them are almost two and one half times more likely to attain their goals. In fact, self monitoring is just as important as the goal setting process. And for extra credit, people who set challenging and specific goals outperform people who set vague and non-challenging goals (Spoiler alert – I set many Big Hairy Audacious Goals!). This year, I decided to let my right brain kick off the planning and my North Star guidance system was my Core Desired Feelings (CDF’s) ala Danielle LaPorte. Here’s the logic behind what looks like a touchy-feely choice. First, ask yourself: What’s at the core of your goals? Why do you want to run a marathon? Create a successful business? Be a better parent, spouse, friend? Own a home? Rescue an animal? The unifying answer is: it’s how it makes you feel when you accomplish the desired goal. When you hit those goals, you’ll feel good, confident, strong, secure, healthy, loving, connected, accomplished (fill in the blank with your desired feeling). So if your goals are designed to bring you the feelings that you want to experience in life, I decided it was important to get very clear on how I want to feel and make sure my goals lined up with creating those feelings. Second, Brendon Burchard explains “feelings” in the context of high performers. Before entering a performance situation (insert your situation: stressful client meeting, giving a speech, leading a workshop, competing in a race), high performers contemplate how they want to feel regardless of the emotions that come up; they envision how they want to feel leaving the situation regardless of what comes up and they exert self control to achieve those intentions. For instance, fear can be the reflexive emotion, but high performers train themselves to FEEL calm, centered, alert and ready in the face of the emotion of fear. The research was clear that high performers generate the feelings they want regardless of the emotions that land on them. My right brain and left brain were both satisfied taking the “feelings” approach to planning. 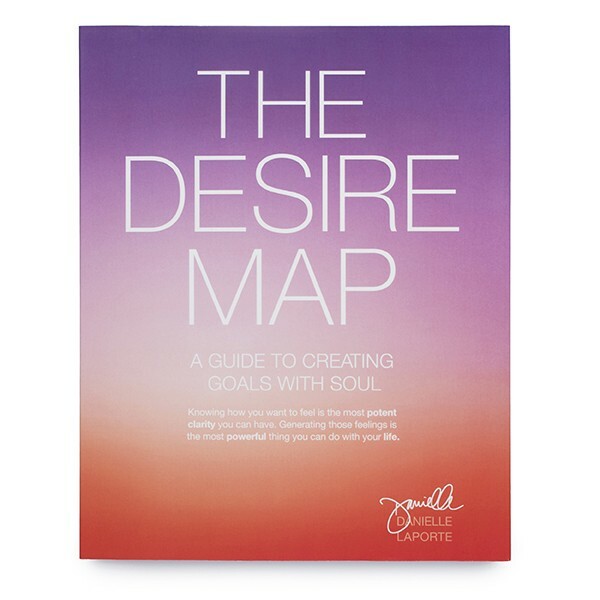 The book The Desire Map by Danielle LaPorte was instrumental in helping me discover my Core Desired Feelings and guiding the process. According to Danielle, “Being deliberate about how I want to feel is at the root of self-reliance, and it’s also a collaborative effort I make with life.” When I am clear about how I want to feel, I can take radical responsibility for how I want to create my life and how I will respond to people and circumstances in order to stay in my desired feeling. In my world, this translates to freedom. I choose to be the author of my own experience. My left brain had been more than patient and gratefully stormed in to take over the process to look at revenue streams, marketing, sales, customer service and business related items. I created actionable goals, determined the steps needed to accomplish them and started putting them in my calendar. It’s important to give yourself a deadline to make sure all of your efforts create results. I peppered in a few items to make my creative side happy, such as a reminder to “Act the way I want to feel” and listing 3 things I’ll do and 3 people to collaborate with me in the first quarter to generate my CDF’s. Find or create a setting to support you as you plan. 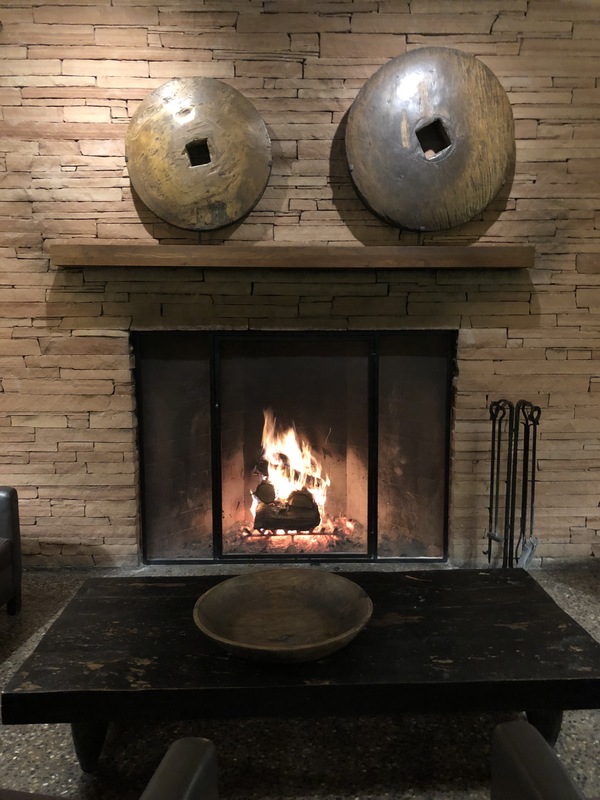 I enjoyed some quality, nourishing time with my best friend and her husband in Sedona at the Enchantment resort and I chose a spot by the fire to set the time frames for my goals and add them to my calendar. Planning doesn’t have to be painful – it should be enjoyable. After all, your designing your best life! Feel the energy of it! Now I have my plan. It’s still a work on progress, but it’s a solid foundation. It’s both a compass and a measuring stick. It feels authentic and satisfying. Find a planning process that works for you. Don’t settle for the canned versions if they don’t resonate with your needs and goals. Combine systems. Create your own. Experiment. Start small. Start big. But start. If you don’t know what’s important in life, you can’t go after it. Take the time to discover what truly matters in your life and then do everything in your power to achieve it. Leave me a comment below and share your success tips for planning a powerful year. Let’s make it the best year yet! Wonderful, thoughtful stuff here Joan. All the best to you in 2019 to CRUSH IT!! I know you are on the same path of finding the best plan that supports your grand vision and desire to leave your mark on the world. Let’s make this the best year yet!! Carpe Diem!